Are e-signatures legal in Singapore? Home > Resources > Are electronic signatures legal in Singapore? 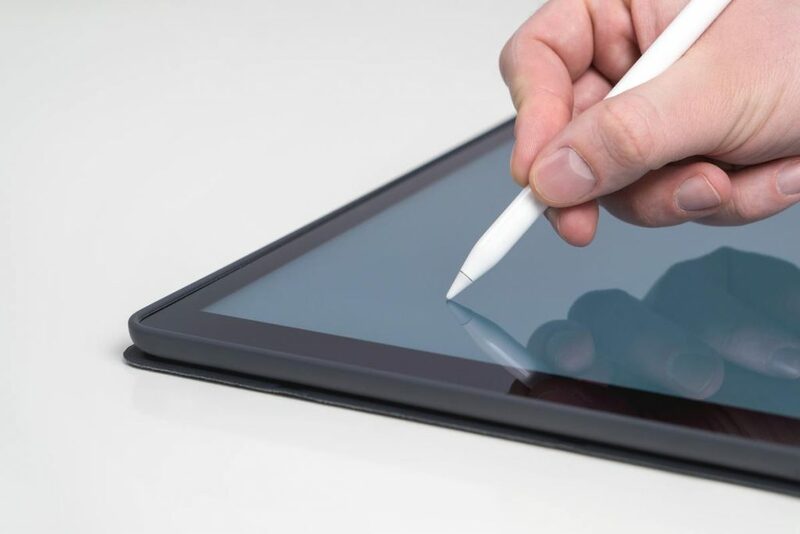 More and more companies are increasingly using electronic signatures (e-signatures) as they operate their business in a fast-paced digital world. Are you nervous about whether they’re suitable for your business? Read on to find out more about e-signatures and their legality in Singapore. An e-signature is a digital version of your old-school pen and paper signature. It helps you sign documents online without having them physically in your hands. It can be anything from a squiggle on a screen, to a signature created using your finger, to using a platform that renders your typed name into different fancy fonts. Yes! In Singapore, e-signatures have been legally recognised since 2010. 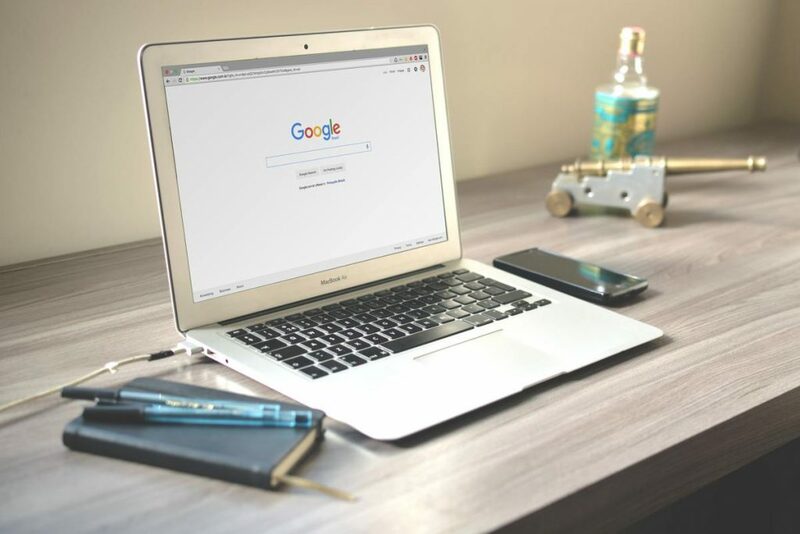 It was put into play by the Electronic Transactions Act, which gave businesses an option to use it while trading and have it be given the same weight as hand-written signatures. Can I use e-signatures in my business? Yes! One main thing about e-signatures that people always wonder is that, if things go sour, whether or not an e-signature is admissible in court. In Singapore, e-signature cannot be rejected as evidence in court just because it is not handwritten. Are there any areas that I should avoid using e-signatures in my business? There are several benefits to using e-signatures in your company. A report by AIIM found that 81% of digital signature users saw a payback within 12 months, and 25% saw ROI in three months or less. You do not have to travel to another location or overseas to get a document signed. With e-signatures, you can send a document over via email and the document can be returned at a time convenient to the responding party. Imagine when an error has been made through a handwritten email? What is the next step? You have to re-print the entire document again. With e-signatures, you are just one click away from deleting the error and signing properly again. E-signatures are more secure than signatures written on paper. By signing a document through e-signature, it will contain traceable information on who has signed the document, when was it signed and where did they sign it. Instead of the repeated process of mailing a document to another party, getting them to print, sign, scan it and sending it back to the sender, takes a long time. Instead, an e-signature can be used where a document can be signed within seconds. The faster the turnaround, the more it gives your business versatility. Calculate the amount of money spent on buying paper, paying for postage and mailing supplies over the time? You can now save all the money spent on the above by making a switch to using e-signatures. For costing the same amount as a cup of coffee per week, introducing e-signatures into your business is an easy way to streamline your business. At Sleek we use e-signatures daily to get companies up and running faster. Get in touch to find out more.